It is not a little ironic that competitive corruption amongst its rank and file has overtaken a hallowed institution created to stand as a bulwark against corruption. 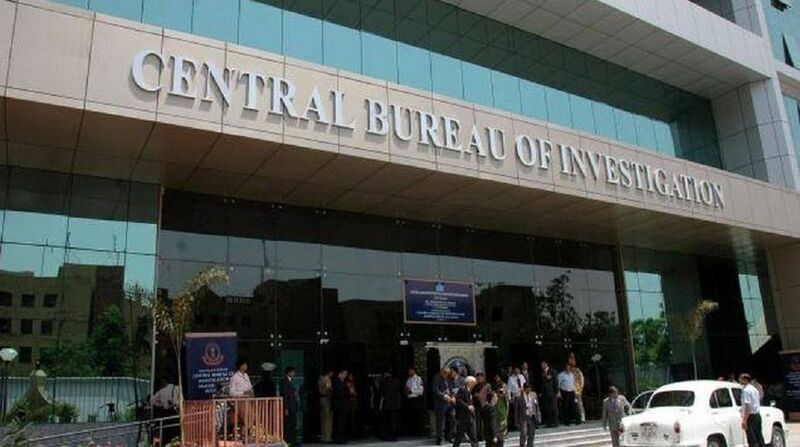 Indeed, the Central Bureau of Investigation’s initial years did inspire awe and strike fear in equal measure, for it represented a lineage of detectives considered ace of aces and ranked amongst the best in the world. It is equally true that genetic contamination was the singular contribution of politicians in power, given an impetus by the daughter of Jawaharlal Nehru, India’s first Prime Minister, under whose sagacious guidance the late DP Kohli, inspector-general of police for the Special Police Establishment (created to fight War Department corruption in 1941) conceived of a ‘national investigative agency’ that he nurtured and imbued with a culture of impeccable financial propriety, commitment to lifestyles consistent with the officers’ earnings and strict adherence to processes and principles of investigation. Not just was ‘class’ guaranteed by a failsafe process of selection, none below the rank of inspectors or deputy superintendent of police was permitted into the hallowed business of investigation. This was doubly secured by superiors keeping a “hawk’s eye on their daily output … by the way of written directions on reports on a daily basis in most areas” to ensure the highest standards of integrity. This lies in tatters today; a sordid state systematically brought about since the post-Emergency incarceration of the CBI director courtesy a parliamentary resolution for having dared to seek documents pertaining to Sanjay Gandhi’s Maruti Udyog once his mother returned to power; with all reports of the Shah Commission of Inquiry sent to the shredder; save those preserved by the late C. R. Irani of The Statesman. Justice Shah had been overly kind to the institution in describing its methods as ‘other than strictly legal, constitutional or moral’. Not just does the ordinary Indian hold this august body to ridicule; so does the Supreme Court denouncing it as a “caged parrot” serving as “its master’s voice”, without making a whit of difference to its masters though; irrespective of political hues. The bird has mutated into a cackle of hyenas baying for each other’s blood, even while praying on its hapless and not-so-hapless victims. The hapless have nowhere to turn; the wealthy guilty shower their currency out of trouble; the rank and file of the agency bicker for the spoils. It is not that various governments in power have never been moved to initiating action to stem the rot; YB Chavan promised a new law, the 1978 L.P Singh committee suggested changes and a parliamentary standing committee asked for fresh legislation (1991-1992) to manage the CBI; only to be ignored, leading to the current state of festering sores for which there seems to be no balm. 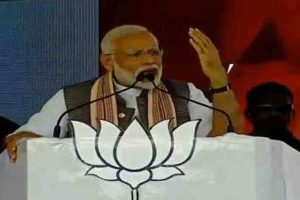 The only solution would lie in political will forced by the voice of the people though even the new powers may well engage in a game of one-upmanship over who can better abuse the CBI.